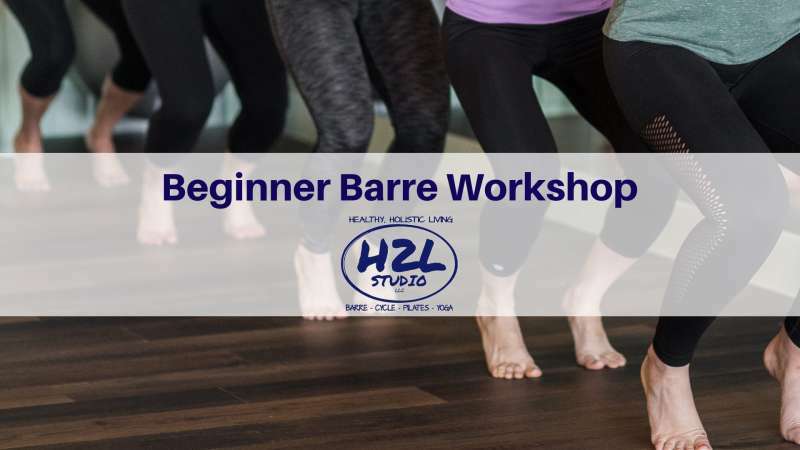 Always wanted to try Barre? Or have you heard of it and aren't sure if it's right for you? We've got the perfect workshop for you. This is great for all levels. Beginners looking to try it or if you've been before but want to learn a little more about it. Join Monica on Tuesday, May 28th at 5 pm to learn more about this great workout class! A group of Beginner Barre Graduates has added this fun and effective workout into their fitness routine! You can do the same! Come learn more about this full body toning, fun fitness class. Regular rates apply. First time just $5! Sign up online because spaces are limited and spots will fill quickly!